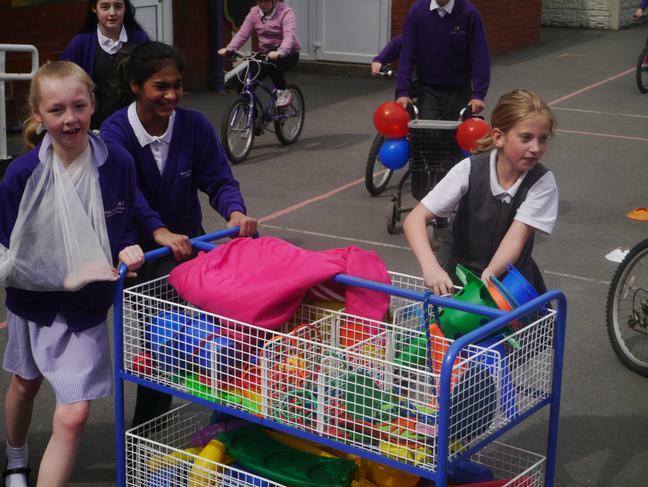 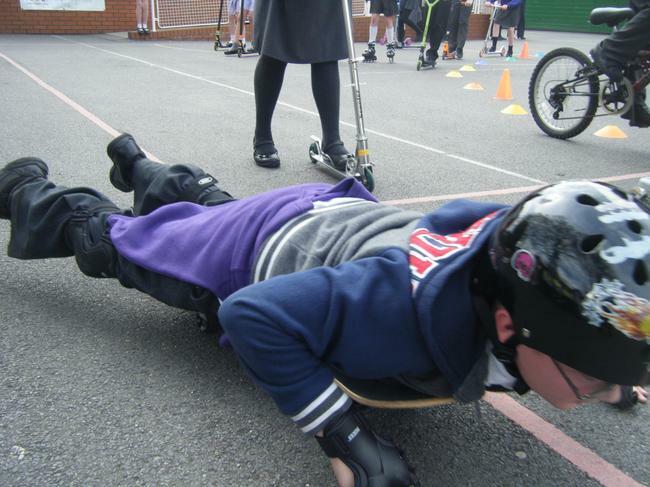 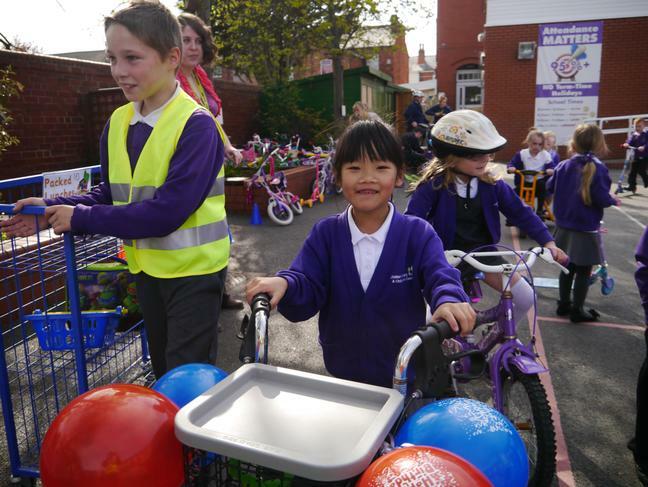 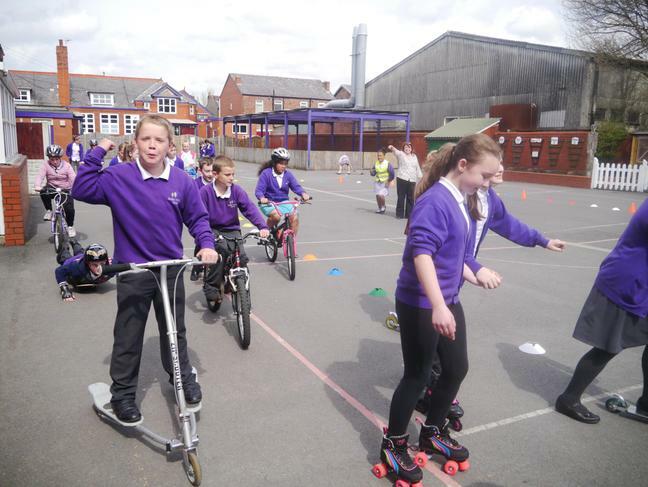 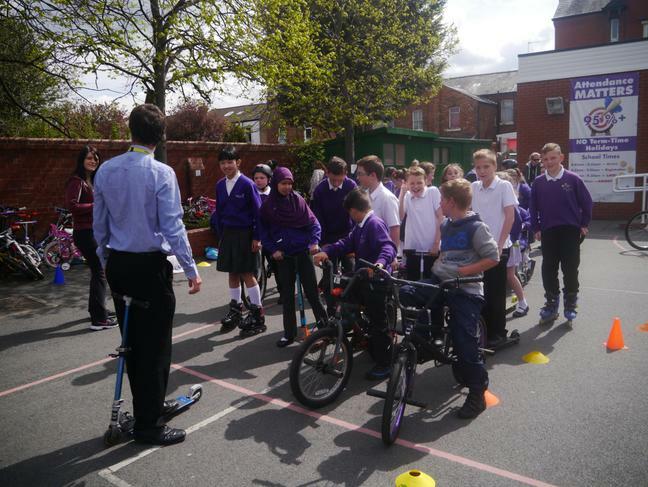 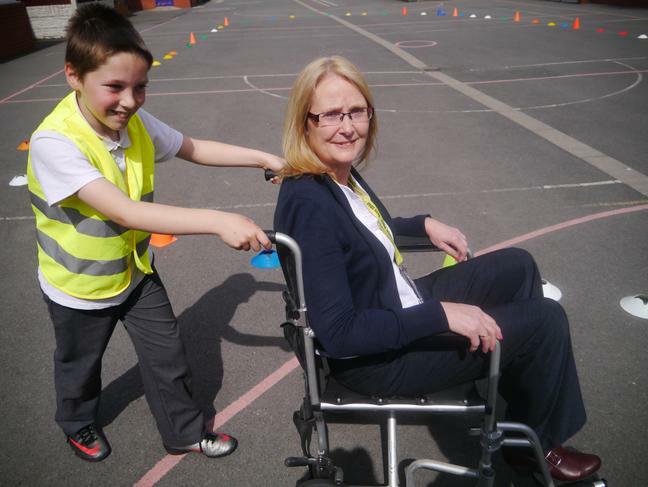 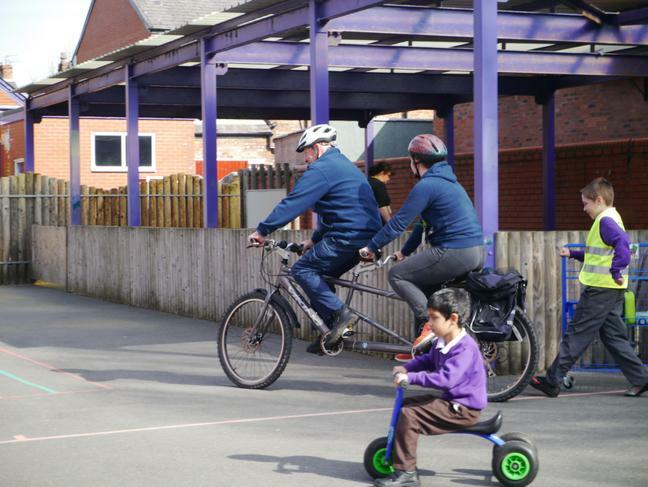 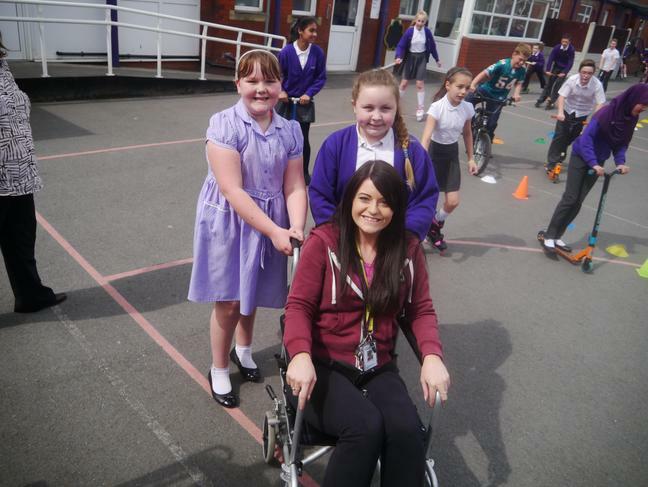 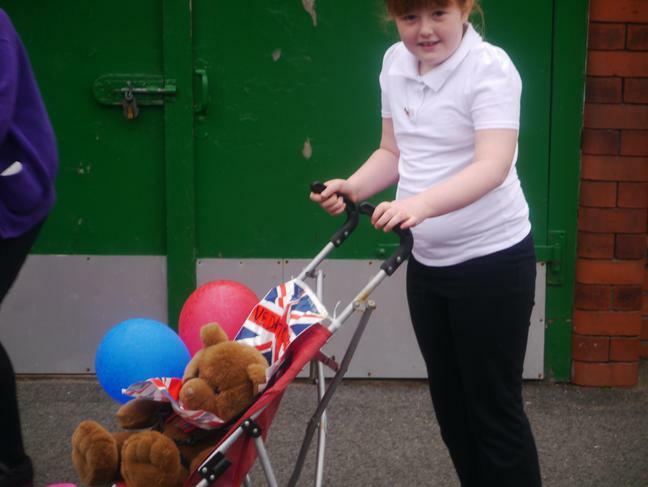 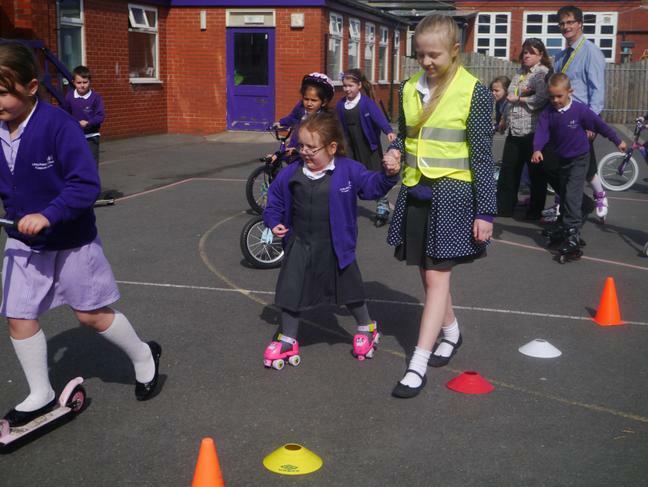 Children (and staff) had a fantastic time today at the first ever Linaker Wheelathon! 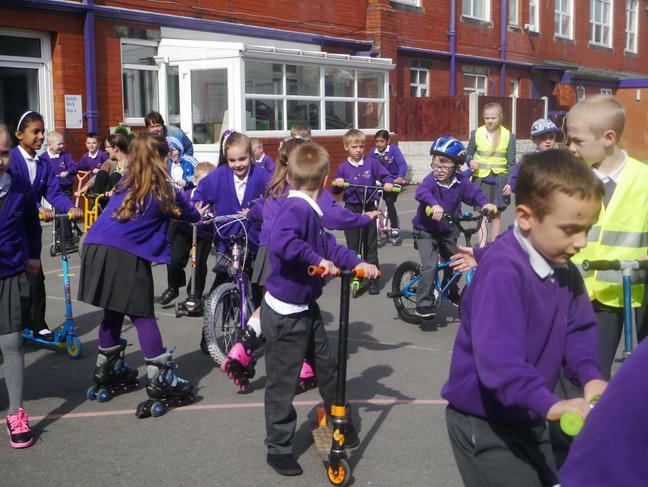 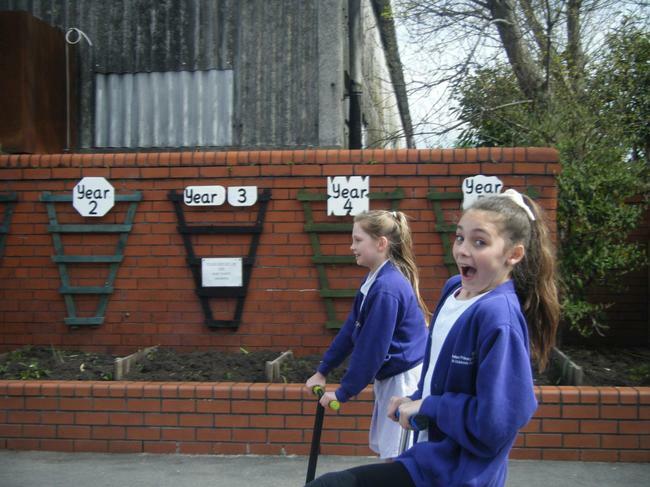 Having collected sponsorship to raise money for playground improvements, every class took time out of their day to visit the Wheelathon circuit and try to beat the 30 minute challenge. 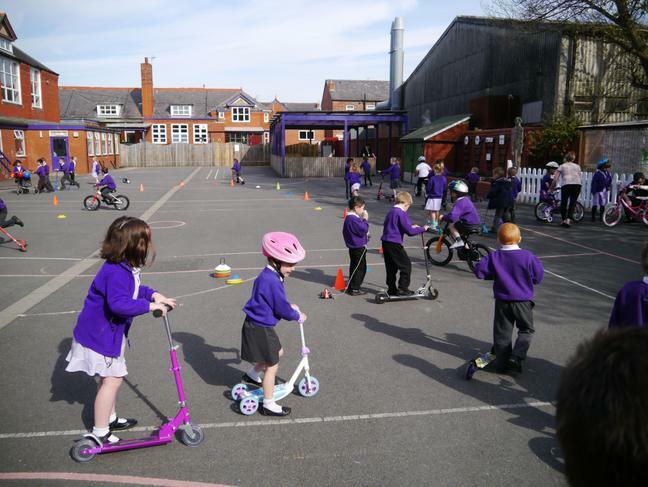 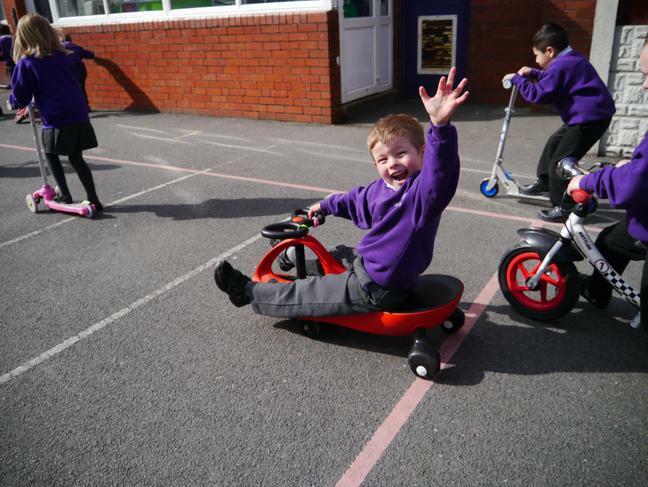 As you can see from the pictures and the video link below, the children enjoyed the activity and got very creative at times over how to travel by wheel. 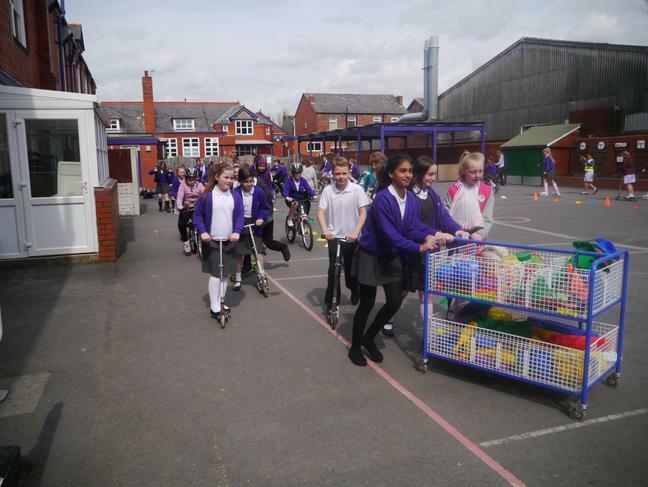 Many thanks go to parents and families for their support and sponsorship - as the money comes into the office over the next few days, we look forward to letting you know the total we raised by the end of next week.